What’s next after Graduation ! 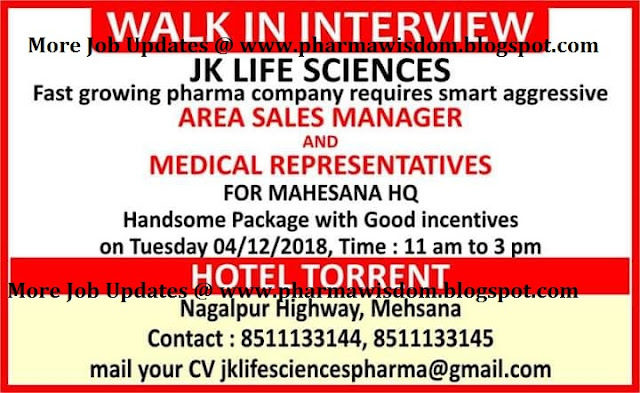 18 PHARMA Walk-In Interviews from 22/10/2016 to 25/10/2016 - ALL IN 1 CLICK..!!! www.pharmawisdom.co.in. Awesome Inc. theme. Powered by Blogger.